Our summer special is proving to be very popular! We started with 100 spots at our 50% discount price of CAD 995.00. We’re down to 59 spots. Check out our course listing page – every CSM course we have scheduled in Canada is available at this fantastic price (Toronto, Waterloo, Edmonton, Ottawa). 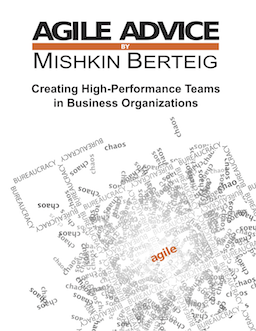 Nice little article called Shark Swallows Woman from the Managing Agile blog.